Pauline and Tim Fuller first holidayed in Galloway in 2002, and immediately fell in love with the area. They now want to allow others to share this as well by providing two quality holiday properties in Galloway, one close by the sea and one a few miles in land. Well behaved dogs are welcome in both properties. You too can relax by the sea, or take a more strenuous hike (even visit a Striding Arch). The possibilities are endless. 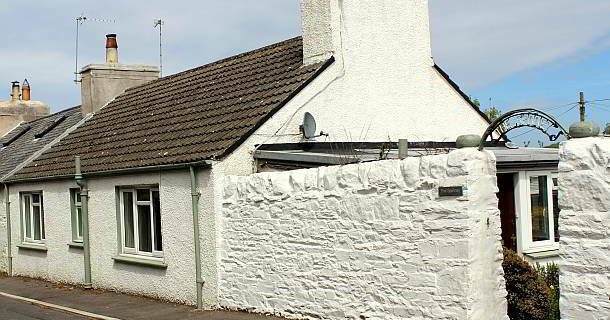 The Spinney, (a mid 1800's stone cottage - extensively modernised 2010) Garlieston, Wigtownshire sleeps 4. The Shieling Apartment at Trostrie Cottage, Twynholm near Kirkcudbright sleeps 2.